Hyperledger is an open source collaborative effort created to advance cross-industry blockchain technologies. 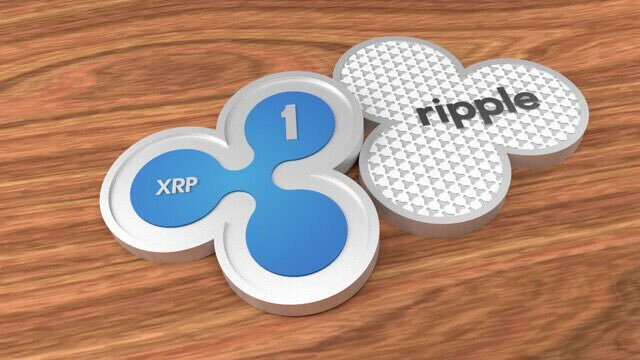 On March 28th, Hyperledger announced that 14 new organizations had joined the project, and amongst them, was Ripple (XRP). This brings the Hyperledger community to one that has 231 organizations in more than 25 countries from all over the world. Stefan Thomas has been part of the ripple team since its founding and was initially a senior engineer. He took over as CTO in June 2013 and has helped shape the company’s vision of the ‘Internet of Value’. In his own words, an ‘Internet of value’ is a world where money and other assets move as freely and efficiently as information moves today. By partnering with Hyperledger, Ripple extends on that vision of shaping the ‘Internet of Value’. The Hyperledger blockchains are permissioned private blockchains. This means that only members of the Hyperledger community are allowed to access the sensitive private blockchains. The members of the community are brought together this way through open source software only accessible to them. They in turn share knowledge and experience – in the name of technology – to bring faster and better solutions through collaborative efforts. Other organizations that joined Hyperledger include: Beijing Truth Technology, Blockchain Technology Partners, CULedger, Greenstream Technology, KompiTech, MATRIX Foundation, REMME, Shenzhen Rongxun Technology, Spin Systems Inc, Versia and Xiilab. They bring the total of organizations in Hyperledger to 231 that include leaders in finance, banking, Internet of Things, supply chain, manufactureing and technology.